Creativity is a skill we all have. It is a spark that can set off a brilliant chain of events for you. Think about that idea you had one day that made you think, “That’s brilliant!” We have all experienced this moment but few of us pursue the materialization of this idea. But why? Is it money? Is it drive? Is it a lack of guidance? Is there a feeling of insecurity about battling established businesses? These concerns are common among business owners and entrepreneurs. 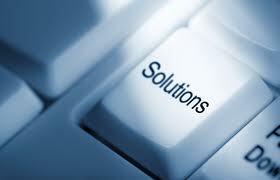 The beauty of common issues is the fact that they have common solutions. Let’s explore them one by one. A lack of rock-solid capital assets is a concern for any business owner, yet you hear story after story about a small start-up company reaching levels of success that only exist in our wildest dreams. There are many businesses that have started with modest means. 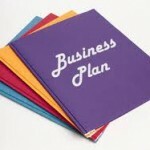 A common thread among those who succeed is a properly constructed business plan. 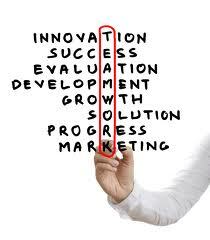 This tool may serve as your first and most valuable asset to your company. 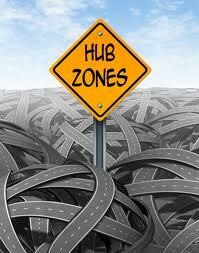 Through the instrument of adequate planning, a business knows its limitations and goals. After all, in order to run a race, one must know where they begin and where they will end. This tool will guide you to the finish line, giving your business a road map to success, leading to solid capital gains and educated financing options. 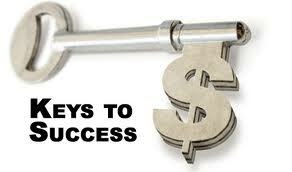 Another common trait of successful business owners is their impeccable drive. Do a quick search for successful business owners and you’ll see that they aren’t lazy. These individuals possess a level of discipline to which we should all strive. How do they have this supreme ambition? In a word, passion. Think about that creative idea you had. 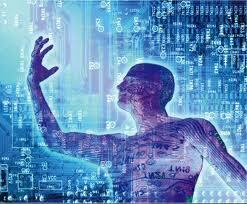 How did it make its way into your consciousness? Maybe it was a matter of necessity, or improvement on an existing idea, or perhaps it came from something that brings you joy. Whatever the case, it came from something holding great personal importance, something you already have the passion for; all you need to do is focus that passion. 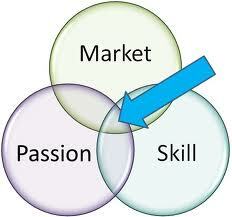 Steer that passion into the function of your business plan and success is a matter remaining steadfast and focused. The best athletes in the world always have someone to look up to. Be it a coach, a parent, or a personal role model, they all have someone in which they can confide. In the wake of the recent Olympic Games, every champion had someone to thank for their guidance. As their nation’s flag rose above them and all eyes were on the gold medalist, that person was looking at their mentor through tear-glossed eyes, giving a look that said “thank you” without any words. A business owner has to find this mentor or supporter. Whether it is your spouse, mother, father, friend, or even the inspiration from someone in your past, find that support to keep you on track and successful. Everyone loves a good underdog story. Persevering in the face of adversity turns those with potential into stories of greatness. My favorite story of perseverance is that of Jim Valvano and the 1983 NC State Men’s Basketball team. Facing formidable opponents through the entirety of the 1983 NCAA Basketball Championship tournament, an undersized and under-experienced team and coach found success through the successful implementation of their plan; fueled by an unrelenting passion. A business owner can achieve a similar feat. In today’s business world, there are tools at your disposal and proven practices you can utilize to make your idea materialize and flourish. We are here to help you make your plan, focus your passion, sharing our knowledge to guide your efforts, and put all these traits together so you can be competitive. Think about that creative idea. Can you make it happen? Yes. Just remember: plan, passion, push, and perseverance. 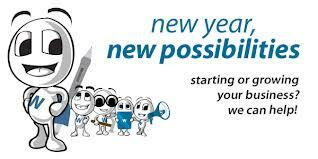 Join us and discover many ideas and directions for starting a new business. 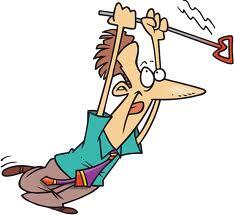 After we have some fun with new ideas, we will look at the pitfalls to watch out for. What do you need to have in place, how can you be a success out of the box. 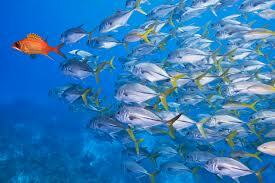 Avoid being among those who fail by not finding out all they can before they leap into a new business. This is a free webinar, it is packed full of useful facts and you will walk away with knowledge you can use right now! After you have these steps down, you must implement a strategy to grow your business. To do this we recommend a good business plan, through this webinar we will show you the key elements needed to build a business. A good business plan can keep you on target, enable you to get a loan, attract investors and a number of other benefits. We invite you to spend a valuable hour with BizCentral USA learning key strategies to implement and help get your small business off on the right foot and towards a feasible plan that will help grow your business. 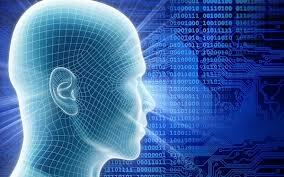 You will benefit greatly from the knowledge if only to enlighten you on what may be available for your company. As usual, this fact filled webinar is FREE. Can you afford to miss a learning opportunity like this? Feel free to contact Tom Reich with any questions at tom@bizcentralusa.com. Please Register for this information – packed Webinar, even if you can not attend at the listed time, we will send all registrants a link to the recorded version of the live event the following day. Small Business Branding and Graphic Ideas to get You Noticed! concrete, or an existing brand reshaped and renewed. 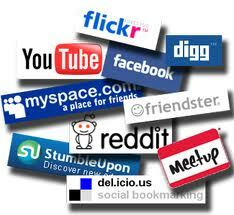 Symbols, logos, colors and graphics are an important part of the small business branding process. Once, they were as functionally linked to the small business branding as business cards, retail store design, packaging design, or corporate identity. 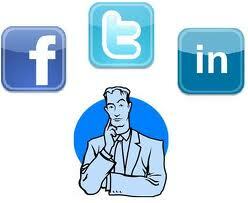 Today, these applications often are secondary. 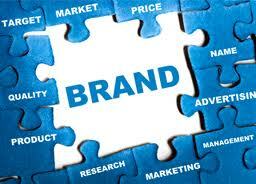 Today, small business branding identity is created for an online world. The website is a primary application. 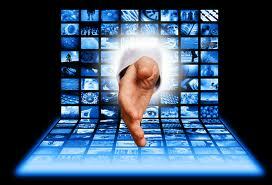 Any new or evolved brand must succeed as a dynamic web destination, as definitively as it exists anywhere. Your web team must be part of the new small business branding. And your design team must be smart about the web, blog and social media. Brands are living things. They communicate, act and react. Create experiences. Build relationships. But how will your small business branding do these things? What will define your style and expression? 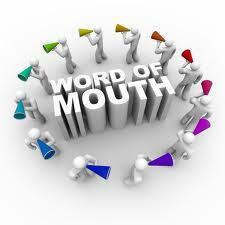 How will your people engage with customers and prospects? How will you relate to influencers? 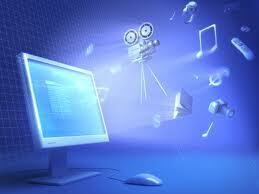 And what about web content? Will your writers and designers do whatever they feel like doing? 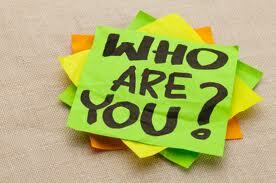 Or will they build distinctive qualities in their work, reflecting who you are and what you believe? In a world where everyone wants to stand out, style is power. Style elevates you. Sets you apart, commands attention and respect, helps people find themselves in you. Style does all these things. One of the vital things that are required of small businesses to achieve long term success is proper small business branding. A common mistake is that people regard branding as a logo development project. What many small business owners fail to see is that small business branding is actually managing the feelings and the thoughts of your customers so that you can be sure that your product or service is what they desire and relate that to a look and feel that represents your business. Today, branding is not just for large and multi-national companies, with the advent of the internet, no one can know for sure you aren’t a major player, if your branding is properly in place. So take a look at these tips for getting your small business branding project underway! Your logo is the symbol of your company, it is the center of your branding effort, but it is not your small business branding. 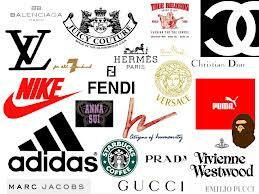 Your logo should represent the image you are trying to present as a company, color, shape design are all factors. If you have a logo, it can be modified but once you decide on the color shape and graphics involved, a color and graphics package should be designed around it. A branding book can help you when going to a printer or even a web designer, this lays out the rules for color, shape and other considerations. A branding book makes sure you logo and color choices are consistent and used in a way which is in line with your mission statement and company policies. 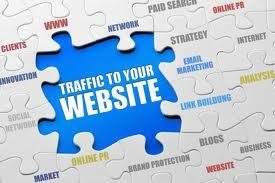 It is important to understand that having a website is not enough today. You need to create a professional website that will reflect your small business branding image, both graphically and in terms of color and temperament. 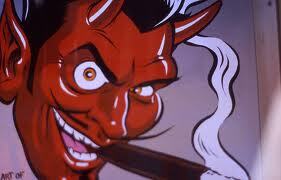 If you are a serious law office or an accounting firm, would it fit your brand to have animations and wild pictures? If someone recommends your business in today’s market, the internet is certainly the first place where possible customers will look for you. That is why you need to update your site on a regular basis. 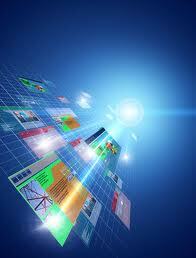 Gone are the days of the static websites. 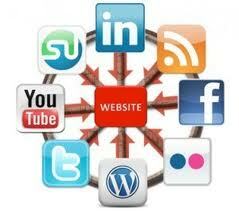 People are looking for connections and websites that are active and engaging. They want to connect to your LinkedIn, Twitter, Facebook and see a video. All this must follow the small business branding rules you have set up in your branding book, color, logo, design must all match. If the client is at home in one part of your business, then they should feel at home in all parts of your network and you business proper. 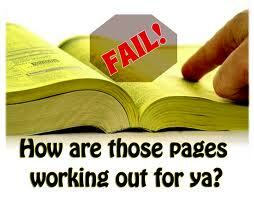 The “About” page is key to your potential customer’s understanding of your company and your small business branding. It doesn’t have to be long, but it needs to be well thought out and provide your readers with enough information about your company to form a positive opinion. If you are a sole proprietor, do not use the term I, use the pejorative we. 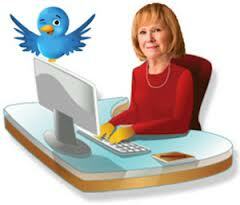 A reader should be given enough information here to become comfortable to do business with you. You may want to consider including a feature function value of your product or service, and why it is best to buy that product or service from you. 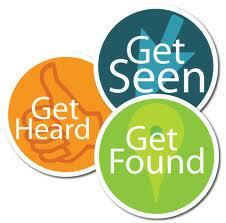 You may also want to include a few testimonials and a short case study if appropriate to your business. It is also important to have a company blog attached to your website, since the valuable and relevant information found there makes you look like an expert in your field, if presented properly. 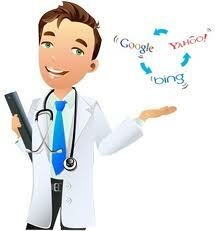 People now a day’s want experts in the field they are looking to transact business in. With the internet if you do not provide a constant flow of information and news about your product or service someone else will, and they will get the business. The top keys to creating and maintaining a blog are creativity and consistency. Your graphic look must equal the rest of your business network, your customers must know they are on your site as they read the facts and information you are giving them. You must give your potential customers an easy route to your blog from email newsletters, twitter, facrbook and your website, all looking the same, branded and logoed to your identity. Connect with people online and offline. When you meet potential customers in person you give them a card or brochure, right? 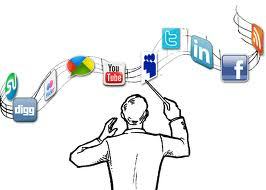 When you meet through social media you must have your site as branded as your business card, and you must have links to your branded website and blog, just the same. Your social media sites, your email and your website/blog are you business card and brochure on the internet, take as much care in branding them as you do your printed material! I know I have mentioned this over and over, but it deserves mention again! It is so important I decided to create a separate paragraph on this topic. There are 2 types of consistency I am referring to; 1) all your sites, cards and offices must look the same. 2) Mind your personal small business branding, when you say to a client that you are going to do something, do it, your reputation is your brand. Remember, when customers experience consistency in look and in action, they tend to become brand loyal. Always consider the fact that the positive experience they have with you will give them good feelings about the company which will automatically lead them to refer others to you. Also remember that the look and feel you have created through your brand sites re-enforces that feeling of product consistency. Now this is a fact – you cannot be everything for everybody. If you are trying to please everybody, there is a very real possibility that you are attracting fewer customers than you actually can. You cannot be an expert in everything. Choose a specific niche that you want to focus on and stand for one single thing. Choose one small business branding identity that clearly identifies that niche, make a branding book and stick to that niche, in look and demeanor. 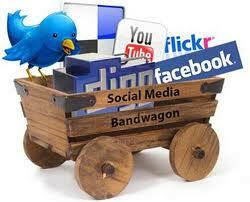 Small Busainess Branding is about how people see you and your business. If you’re current small business brand image is not what you’d like it to be, or if it is not carried consistently across all platforms of your business, you need to find out how to fix it and move on. Whether you are just starting your business or you are an existing entrepreneur, there are ways to make your small business branding attractive for your prospects and clients. If you need help in this area, we’ll be more than happy to be there for you. May we suggest, take our free marketing review and find out from an expert what you can do to become a wholly branded business. 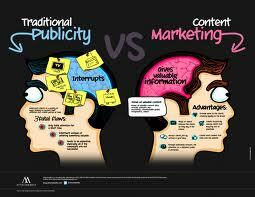 Marketing and branding is our nitche, let us help! Join us for this FREE webinar Wednesday, August 1, 2012 at 2 PM EST. We want you there live; there will be a live question and answer session at the end of the webinar session! However; simply register and if you can’t attend at that time you will be sent a recorded version of the live webinar after the event is over! Join us for a fun and fact filled free webinar; one that will expose you to a world of Graphics and Branding. among other things discussed will be: Logo design and the difference between Logo and Brand! How color can effect your business, how important matching the look and feel of your website to you printed material and social media. We will look deep into the Brand and just what it means! 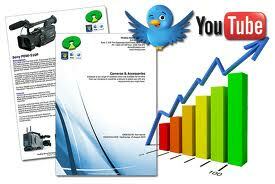 Then we will touch on tips and tricks in many areas of marketing so new even the experts will want to attend. This is a must see for any business interested in increased marketing presents; You will benefit greatly from the knowledge if only to enlighten you on what may be available for your company. As usual this fact filled webinar is FREE. 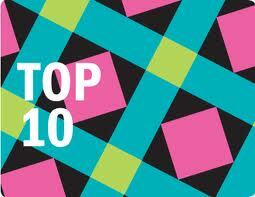 Top 10 Business Plan Tips to Help Grow a Strong Business! While many business owners recognize that a business plan is important, they don’t often realize just how important it is. While having a business plan cannot guarantee success, for some businesses it can make the difference between business plan success and failure. To make sure that you get the most out of your business plan, here is a Top 10 list of business plan tips that can help you determine the real value of a comprehensive business plan. In some cases, a condensed version of a solid business plan is all that you’ll need. For start-ups, however, a solid business plan can help build the foundation for a successful future. 1) The bottom line of business is to make money. Business plans are designed to help express this purpose in financial and analytic ways, and to show prospective business partners and investors how their money will be spent and when to expect a return on their investment. If convincing investors is a necessary part of the success of your businesses, don’t skimp on this essential element. 2) Well-written business plans can help forecast future financial needs. While nothing is certain, knowing at least where to take your business for it to be successful is a good start in the right direction. 3) Resources, especially when economies are tight, may be few and far between. Knowing how best to spend scarce resources is important for the longevity of any business. 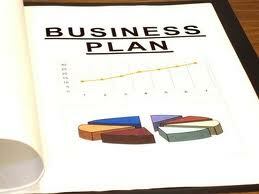 Business plans can help to outline essential spending needs when money is tight. 4) Poor planning often causes the death of many great ideas. In order to ensure that your business ideas do not result in failure, a business plan can help keep a business on target and ensure that you’re spending money efficiently to keep things moving. A business plan can also help you delineate ideas and work through some of the potential pitfalls before you or others make big investments of time and money. 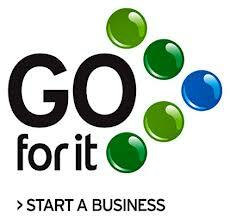 business plan are more apt to stay on target and spend wisely while money is tight as the business grows. There is plenty of time later for fancy upgrades and improvements; when starting out, it is best to think small and grow large. 6) While a business plan may be a necessary component of success for many businesses, don’t think of it as only a one-time affair. 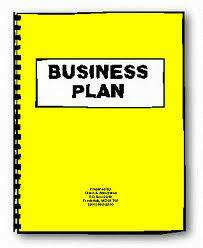 Business plans should be re-addressed annually and updated based on new circumstances and fiscal realities. Using a business plan as an organizational road map helps ensure long-term business success and keep leaders focused on the mission, goals and long-term growth goals of the business. 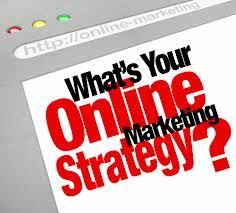 7) A comprehensive business plan includes marketing projections. Research data can help leaders identify and focus on target markets and the best ways to reach them. Businesses should keep a keen eye on demographic changes and update their business plans regularly to keep up with changes. 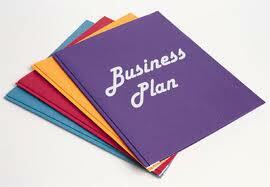 8) A business plan can help to channel resources, in terms of both time and money. This focused direction helps ensure success by helping leaders capitalize on expenses to meet long-term goals. 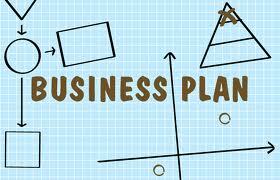 9) Don’t forget to consider a business plan as an indispensible business tool for future product and service plans. Business plans help leaders stay focused on the best decisions for today, tomorrow and well into the future. 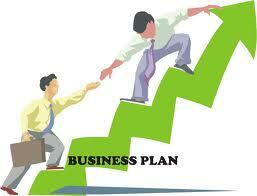 10) Having a formal business plan says a lot about how seriously a company takes its business. For investors, consumers and potential business partners, this means that business leaders recognize the company’s potential for success and are serious about fostering an environment that will help it to grow. Consider these players when developing a business plan for a complete and rounded business approach. Whether your company sells products, services or both will determine to what extent you will need to build and maintain a business plan. The type of business products or services you provide will also determine how your plan is structured and how much content it should include. 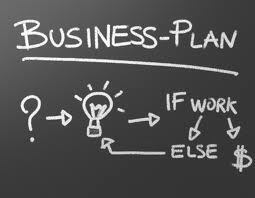 In general, a good business plan will not succeed or fail based on the information provided in a business plan; however, a business plan can help ideas, products and services become successful through focused planning and forethought. 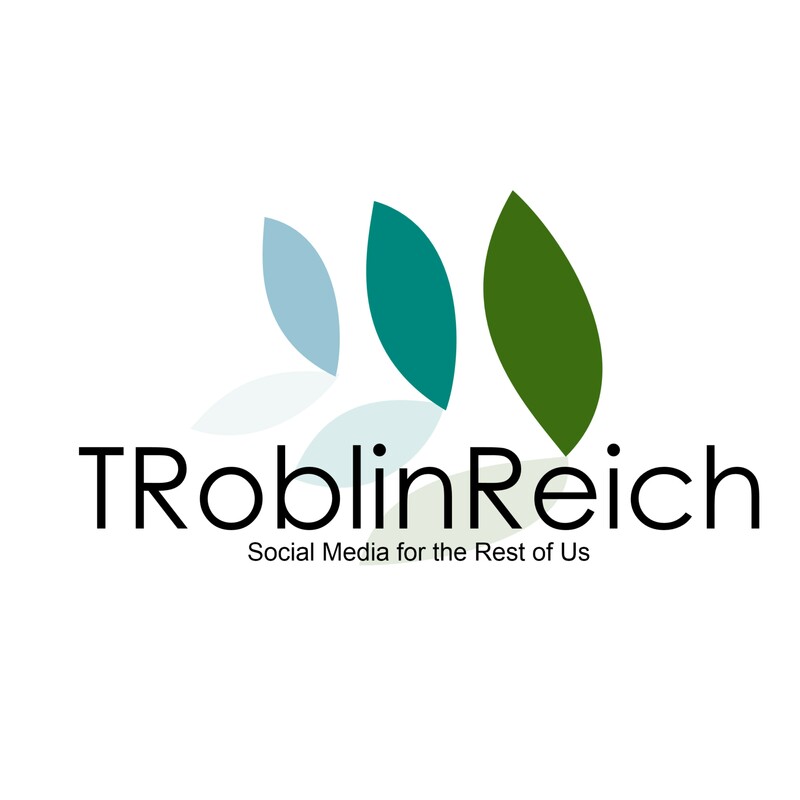 Join Tom Reich for a fun free webinar and workshop on developing a business plan. Running and growing a successful business requires a great deal of preparation. There are many important decisions to make and many rules and procedures that must be addressed. 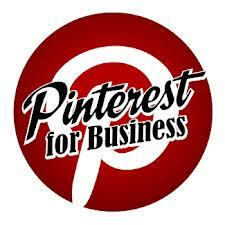 From Biz Certs to incorporating, from website development to finding a niche and many other points in between. After you have these steps down, you must implement a strategy to grow your business. To do this we recommend a good business plan, through this webinar we will show you the key elements needed to build a business plan. A good business plan can keep you on target, enable you to get a loan, attract investors and a number of other benefits. Can you afford to miss a learning opportunity like this? As always this webinar is free! n Tips to Help Grow a Strong Business!